Time until Sundered release day! 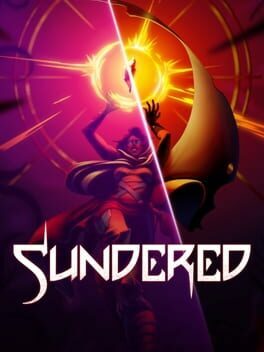 "Sundered is a horrifying fight for survival and sanity, a hand­drawn epic from the ​creators of ​Jotun. You play Eshe, a wanderer in a ruined world, trapped in ever­changing caverns teeming with eldritch horrors. Harness the power of corrupted relics to defeat gigantic bosses, at the cost of your humanity."